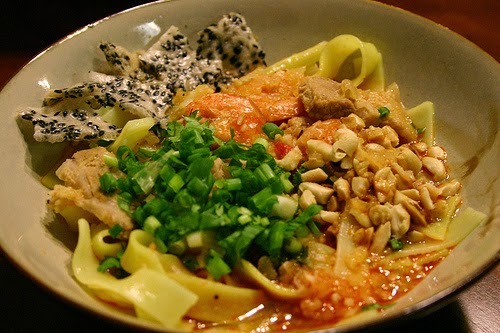 Today, Asia Records Organization pronounces the standards getting “The worth of Asia Cuisine” award. 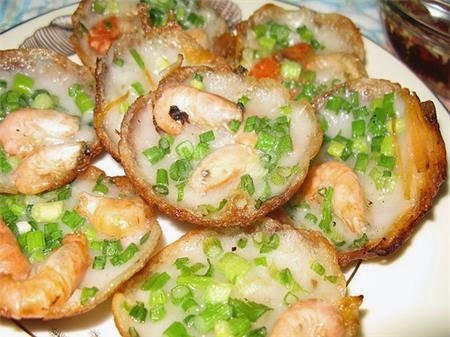 And Vietnam gets 12 Vietnamese Speciality Dishes due to these standards. 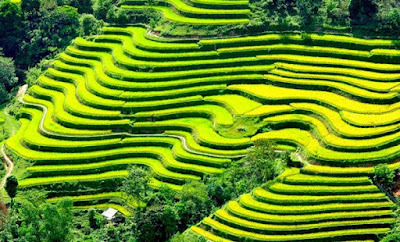 This news can make Best Vietnamese Food rise to the World, many tourists will curious and want to choose Vietname as the next destination. 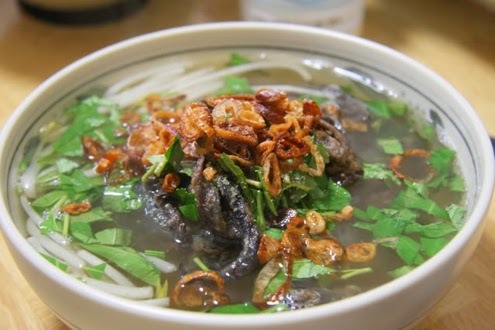 Ceremony which establishes 12 Vietnamese Speciality Dishes of The Worth of Asia Cuisine Award was hold in 7th Septemple, 2012 in Ho Chi Minh City. 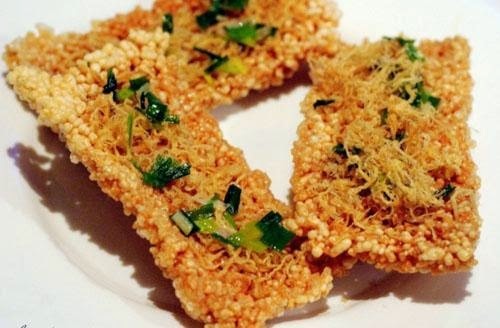 In 57 countries of Asia, Vietnam is one of countries has a unique and multi traditional of Cuisine. 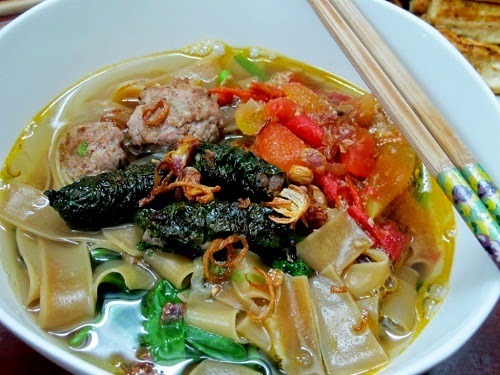 The unique is combined from traditional Best Vietnamese Food with cooking secrets, processing technologies and theory of Yin and Yang. 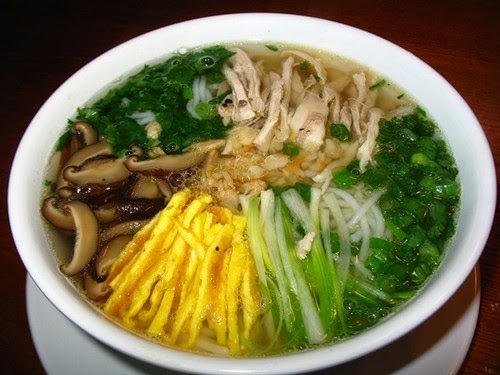 It brings not only delicious food, but also good for health. 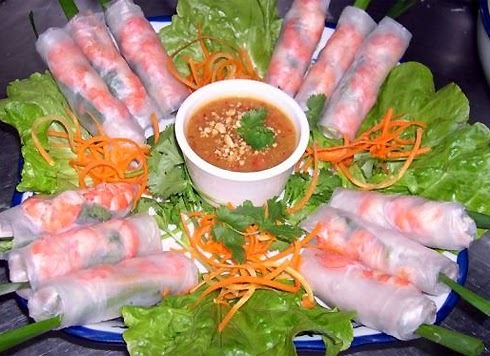 Cuisine is the strength and is one of the main keys which can attract tourists go to Vietnam. 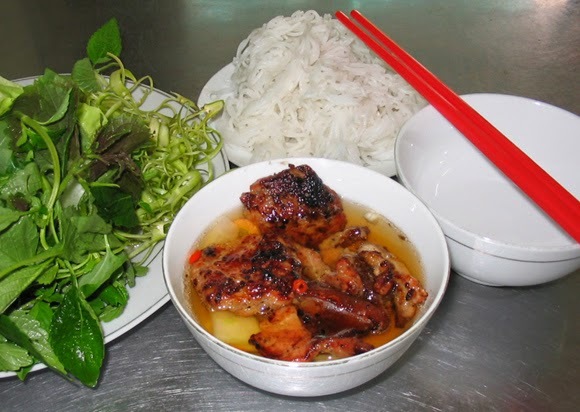 From that meaning, from 2010, Vietnamese Records Organization has deployed “The Journey to Promote Best Vietnamese Food and Speciality Dishes”. 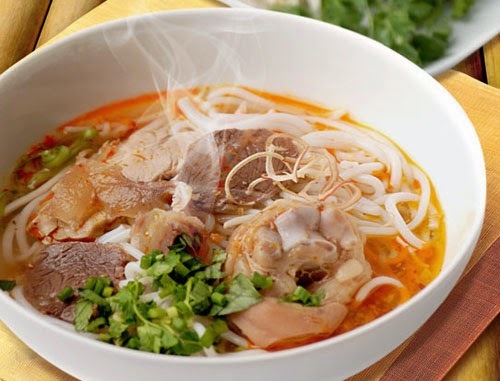 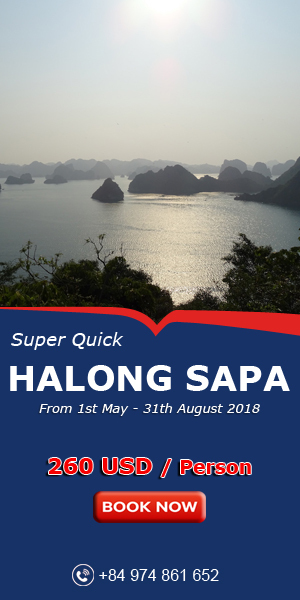 The main purpose of this organization is finding the delicious and unique food of Vietnam. 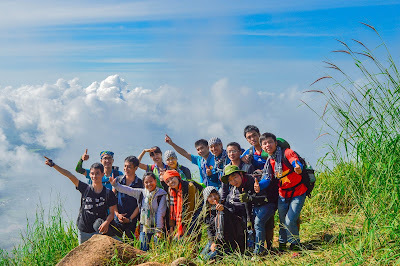 After that it will be brought to recommend from Asia Records Organization to World Guinness Records. 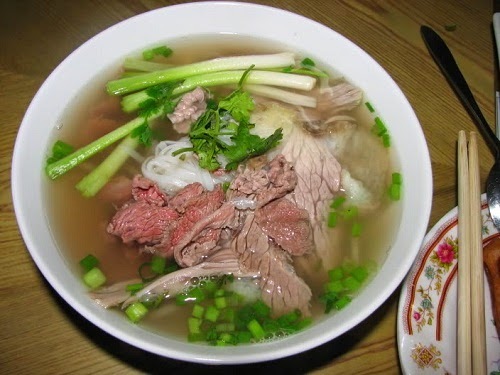 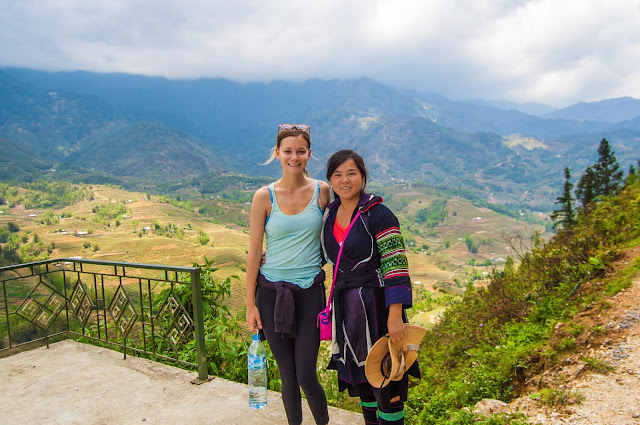 This point can contribute to the World knows more about Best Vietnamese Food and Cuisine.